New research from the CHILD Cohort Study sheds some light on the importance of the infant’s mouth as a source of breastmilk bacteria. The idea that breastmilk has a microbiome—a community of bacteria living within it—is relatively new and has sparked debate about where breastmilk bacteria come from. 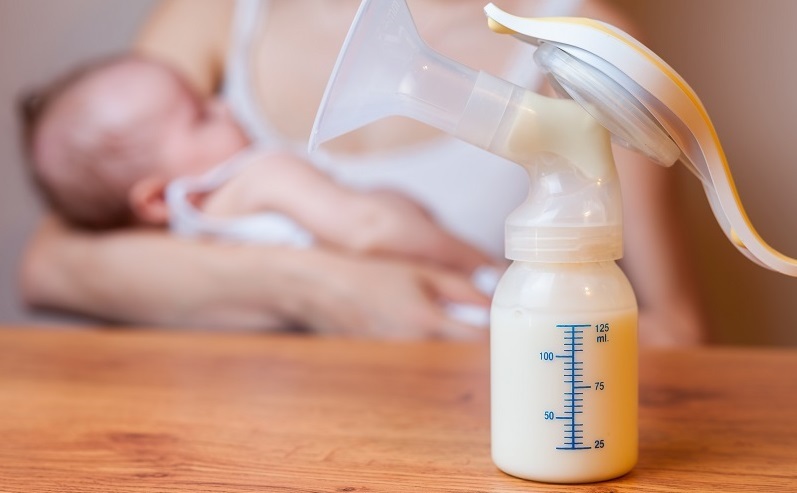 The new research, published February 13, 2019, in Cell Host & Microbe, found that among the many factors examined, the method of breastfeeding—whether mothers fed their infants directly at the breast or fed them pumped breastmilk from a bottle—was most consistently associated with the composition of the milk microbiome. Direct breastfeeding was associated with microbes typically found in the mouth, a greater abundance of the beneficial Bifidobacteria, and higher overall bacterial richness and diversity. The researchers used data from nearly 400 infants and their mothers participating in the CHILD Cohort Study.